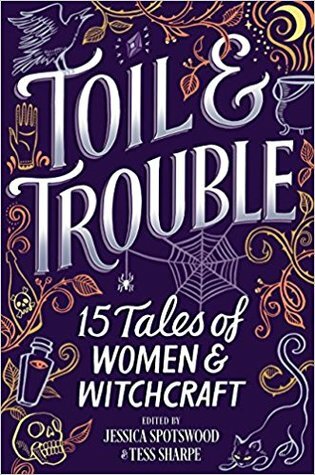 Gail has written over twenty books mostly focused on fairy tales. I have read about twelve of her books and I greatly enjoyed them. 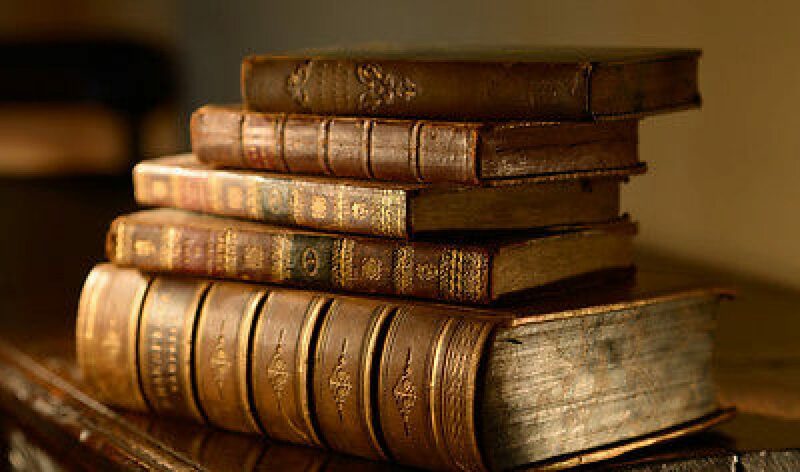 My favorites are Ella Enchanted, Fairest, The Two Princesses of Bamarre, The Tale of Two Castles, Stolen Magic, and Ever. Ella Enchanted is her most well-known tale. It retells the age-old tale of Cinderella in a new and unique light. Ella is accidentally cursed by the fairy Lucinda with the ‘gift’ of obedience. She must obey what anyone tells her to do. 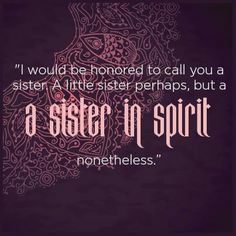 But with a fiery spirit, she doesn’t crumble under the ‘gift’ or her evil stepmother and stepsisters. Her intelligence and saucy nature keep her in good stead as she sets out on a quest for freedom and self-discovery as she tries to track down Lucinda to undo the curse, fending off ogres, befriending elves, and falling in love with a prince along the way. 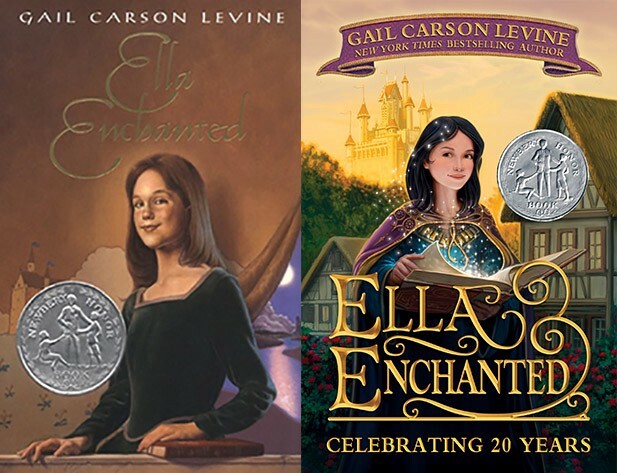 Gail also wrote a series of short chapter books that are a retelling or expanding on fairy tales. 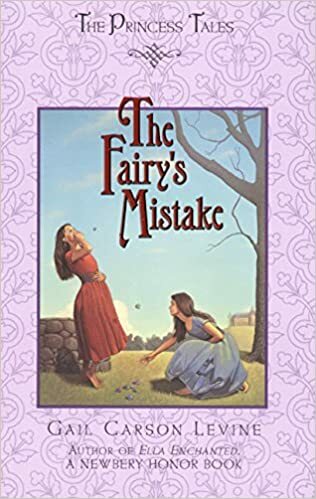 The first story is called The Fairy’s Mistake. Two very different sisters have two very different encounters with the fairy Ethelinda. Rosella is kind and helpful. Her reward: Jewels and gems tumble out of her mouth whenever she speaks. Myrtle is rude and spiteful. Her punishment: Bugs and vipers slither out of her mouth. The fairy Ethelinda feels she’s meted out justice just right–until she discovers Rosella has been locked up by a greedy prince and Myrtle is having the time of her life! 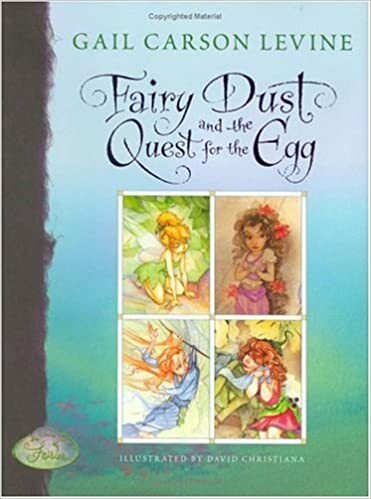 She also contributed to the Disney’s Fairies series by writing the book that launched it all off, Fairy Dust and the Quest for the Egg. The story basically explores Never land’s fairies in more detail. Fairy Haven is abuzz with news about its latest arrival, Prilla. Prilla is heartbroken that she does not seem to fit in. She desperately needs help from Mother Dove, the most important creature in Neverland, who created and cares for the magical egg that prevents all who live in Neverland from growing old and dying. But tragedy strikes as the island is hit by a hurricane, and the Never egg is destroyed. Mother Dove must pick three fairies to set out on a dangerous quest to repair the egg. She chooses Rani, the best water-talent fairy; Vidia, the most selfish, but fastest fast-flying-talent fairy; and, to everyone’s surprise-Prilla. The three embark on a journey filled with danger, sacrifice, and adventure. The fate of Neverland-and their world as they know it rests on their shoulders. For more information on Gail Carson Levine visit her website and blog. Here is the second Author Highlights I promised for the month of June. Finally, I will be caught up with this post. It only took a few months but here we are. This means that we are in the seventh month of me doing this post. It’s been over half a year which is weird since it seriously seems like yesterday when I started this blog. I know I say that a lot but it’s true. Anyways let’s get this post started. The author of today is…..
Shannon Hale has written over thirty books. Several are individual books while other are part of a series. 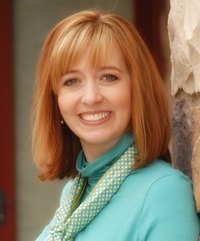 She is most known for her Princess Academy Series. 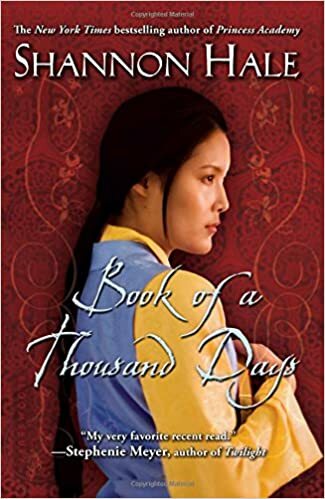 I have read the Princess Academy series, The Goose Girl, and the Book of a Thousand Days. 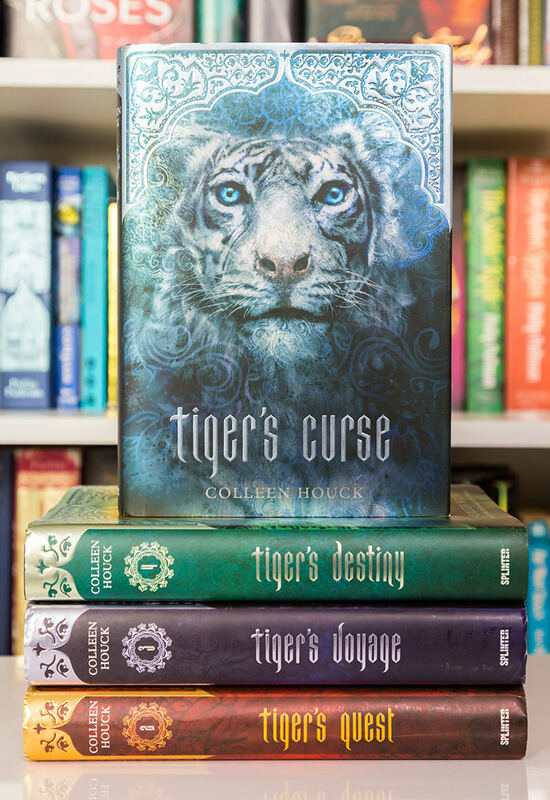 I loved each of these stories and I still treasure them despite the fact that the books are for a younger audience. Anidora-Kiladra Talianna Isilee, Crown Princess of Kildenree spent the first years of her life listening to her aunt’s incredible stories and learning the language of the birds. Little knowing how valuable her aunt’s strange knowledge would prove to be when she grew older. From the Grimm’s fairy tale of the princess who became a goose girl before she could become a queen, Shannon Hale has woven an incredible, original and magical tale of a girl who must understand her own incredible talents before she can overcome those who wish her harm. 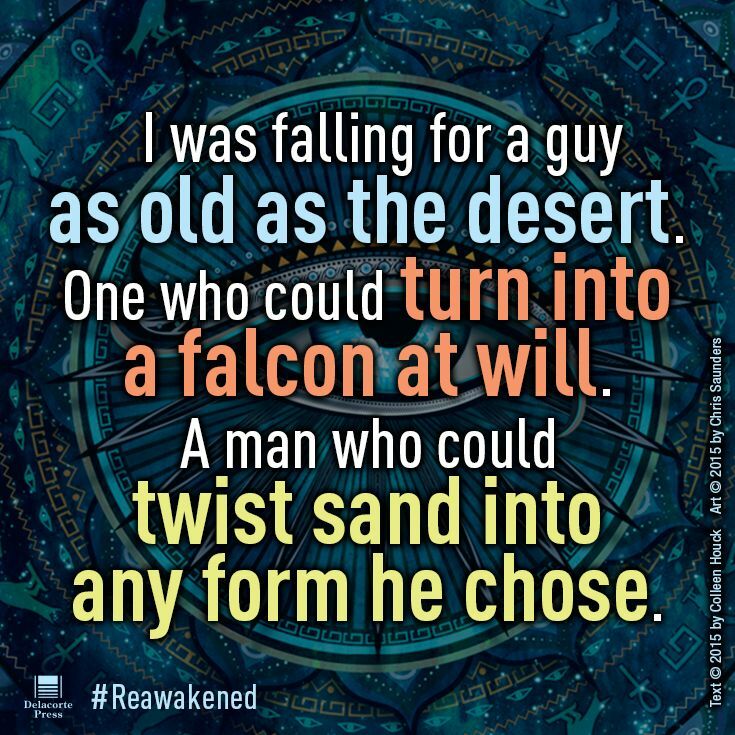 For more information on the author visit her website at http://www.shannonhale.com/. The Fifth month of Author Highlights is here! Once a month I post about a single author and their books. I am behind a month so there will be two Author Highlights in June. 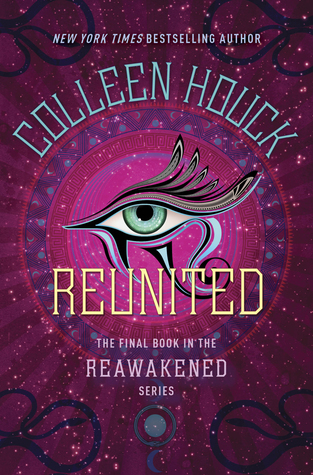 Check out last month’s author Colleen Houck who wrote the Reawakened and Tiger’s Curse series Here. But what author will we focus on today? Alison is the author of the Dark Days Club and Eon series along with several other single books. 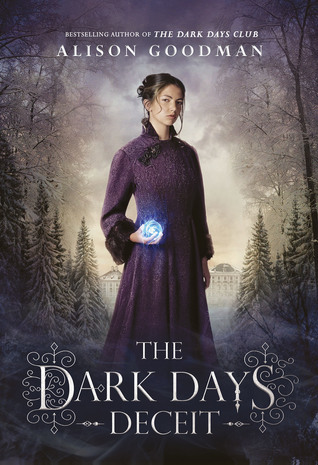 I have read the Dark Days Club and Eon series. However, I have not read her other books. 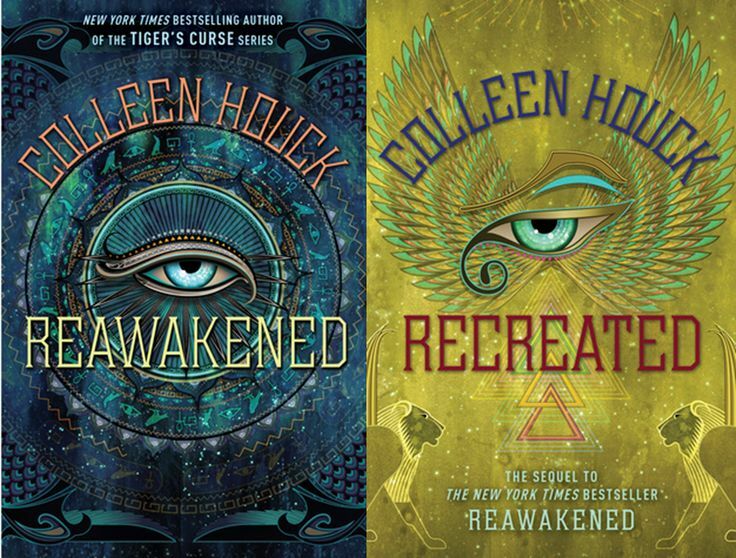 The series were both wonderful and Alison’s voice is clear and strong in her books. 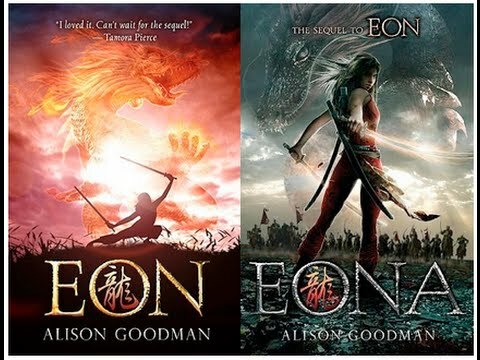 Eon is the story of Eon who has trained his whole life to be chosen by one of the twelve energy dragons of good fortune. He has had to master swordplay and magical aptitude. But Eon is not as he seems for her Eona, a girl hiding in plain sight for the chance to become a Dragoneye. However, females are forbidden from using Dragon Magic and if she is caught death will be the penalty. As her secret surfaces, Eona is plunged into a struggle for the throne. 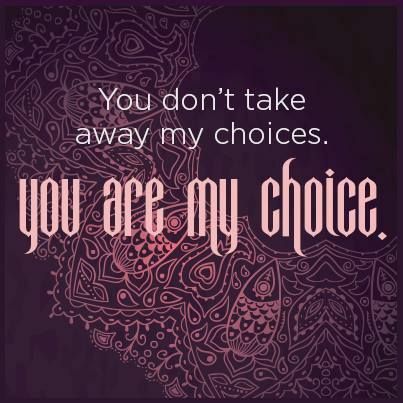 She must fight against those determined to take her power and her life even if it ends in catastrophe. 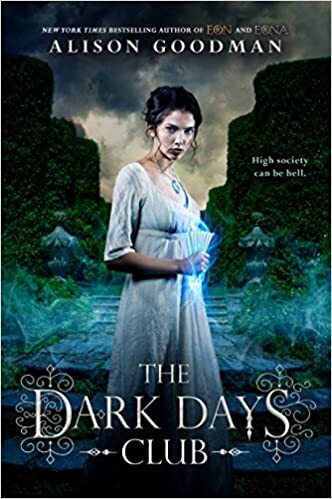 On the eve of Lady Helen Wrexhall’s presentation to the Queen of England, a housemaid disappears drawing Lady Helen into the shadows of London where she meets Lord Carlston. He is one of the few people who can stop the perpetrators; demons who are infiltrating society. Should Helen ask for his help when his reputation is as black as his piercing eyes? And if does will it lead to disaster? 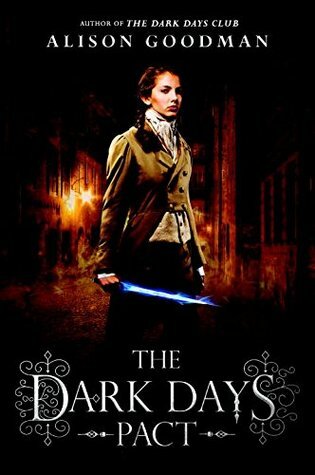 The Dark Days Deceit will be coming out November 20, 2018. See my post regarding the Dark Days Club Here. For more information visit Alison Goodman at http://darkdaysclub.com. This is the third month of Author Highlights. I love this post because I get to share some great authors I’ve read that are perhaps not that well known. While deciding what author to do I also have a chance to see what some of my childhood authors have written recently. It is exciting and I enjoy sharing these author’s with you. 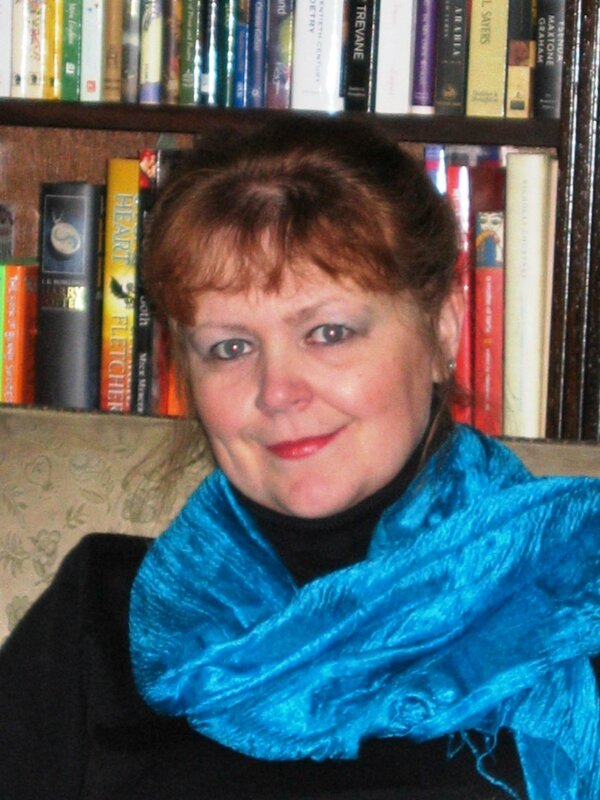 Without further ado, today’s author is…..
Kate O’Hearn is a children’s fantasy writer. She has written the Pegasus series, Shadow of the Dragon’s series, and the Valkyrie series. 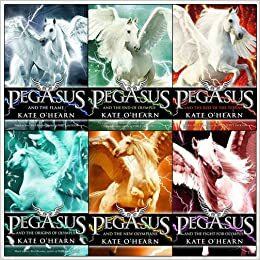 I have read the Pegasus series, and the first books in the other two series. I love her books. 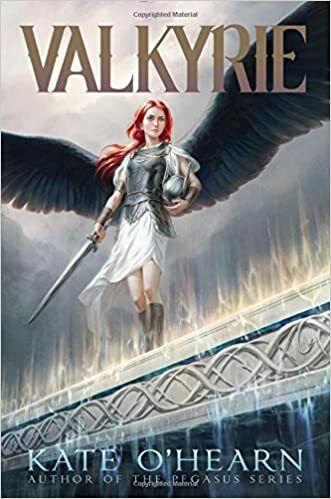 They are wonderfully told stories with the Pegasus and Valkyrie series featuring a stunning combination of modern society with that of Norse mythology. Emily’s life changes forever when Pegasus, a mythical horse, crashes onto a Manhattan roof. Suddenly, Emily is thrust into a battle between the Roman gods and the Nirads. 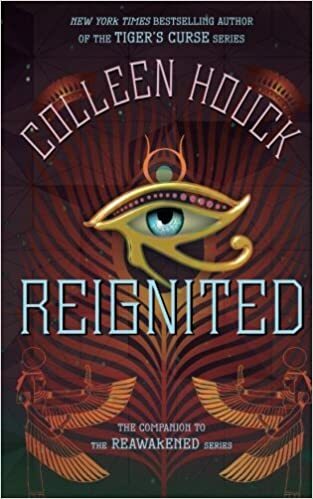 Along with Joel, a mortal, Diana, a goddess, Paelen,a thief, and Pegasus, she must rescue the gods from certain death all while avoiding a governmental agency bent on dissecting Pegasus. Can she save Olympus before the Eternal Flame burns out? Freya is dreading turning fourteen. Fourteen is when she takes up the full mantle of responsibility that comes with being a Valkyrie – a collector of souls fallen upon the battlefield. She longs to interact in the human world as a mortal. To make friends without fear of killing them with one touch. 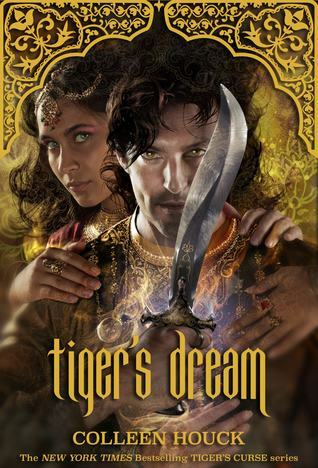 Her chance comes when a soldier she is reaping asks for a favor that sends Freya to the human world. On her journey she battles both the ordinary and extraordinary to fulfill her promise. Kira is twelve and strong willed. The daughter of a retired dragon knight, she yearns for adventure and dreams of following in her father’s footsteps astride her own magnificent mount. But this can never happen. According to the laws of the kingdom, all girls must be married by the age of thirteen. Kira hates it, but being a girl, she has no choice. Kira’s family is taken away by Lord Duncon who has orders to take them to the palace to serve the King. Kira and her sisters are thrown in jail. Their only crime is being unmarried girls. One day they manage to escape but Kira realizes the battle is just beginning. 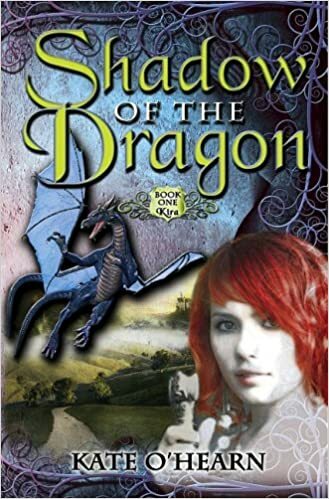 With the help of a baby dragon she sets out on a mission to save her family and keep her sister safe. This is the second Author Highlights which I started recently an will only do once or twice a month. Our first one was about Melanie Dickerson and her Romance books which can be found Here. 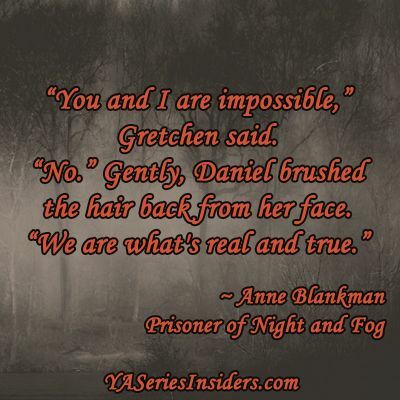 Now this time we have……Drum roll……..
Anne Blankman is the author of Prisoner of Night and Fog, Conspiracy of Blood and Smoke, and Traitor Angels. 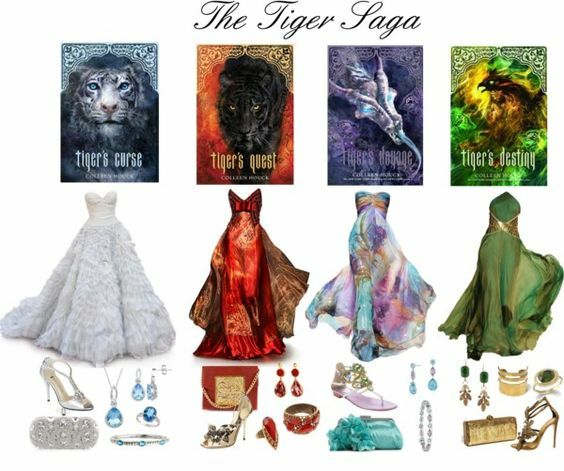 I have read all three of her books and adored them. They are wonderful. Each of her characters are lovable and have secrets that I itched to uncover. 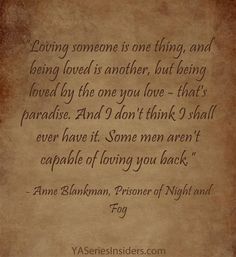 Anne wonderfully portrayed the world surrounding the characters and by the end of each book I felt that I had a better understanding of the times in which the characters lived. 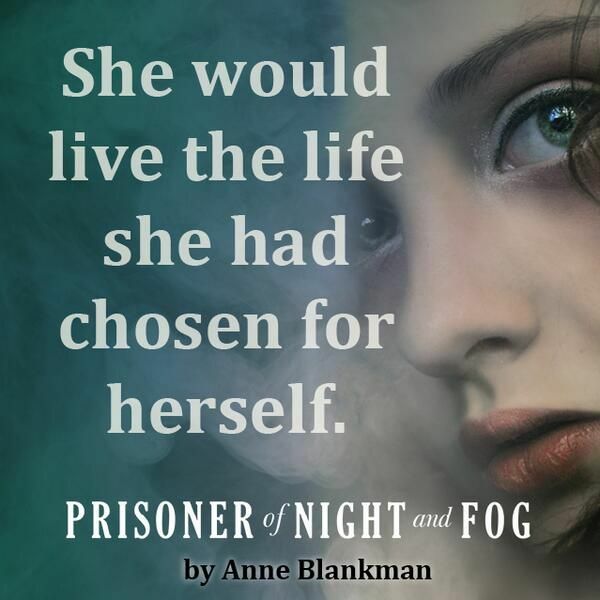 The Prisoner of Night and Fog and the Conspiracy of Blood and Smoke are a series entailing the life of the beloved fictional character of Gretchen, Adolf Hitler’s niece. She leads a the sheltered life as the pet of a rising politician until one day she meets a Jewish reporter, Daniel who is intent on telling her a story that disagrees with everything she has been taught. As she sets out on a journey to find the truth she begins to feel an attraction for Daniel and question the beliefs and ideals that she has been taught as the Nazi darling. Traitor Angels is the story of Elizabeth Milton, daughter to the notorious poet John Milton. By day Elizabeth transcribes her father’s latest masterpiece, Paradise Lost and by night she trains in sword fighting. When soldiers arrive to arrest her father Elizabeth sets out on a mission to save him. With the help of Antonio Viviani who is a young Italian scientist. 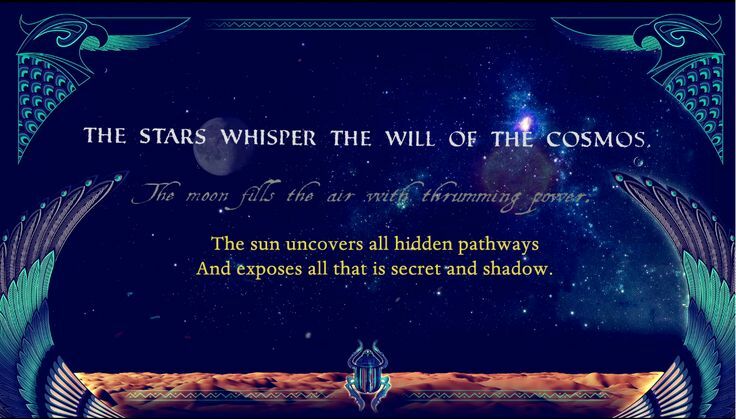 Soon the two discover that there is a secret hidden within Paradise Lost’s lines that the king and his supporters are desperate to keep hidden. Can they uncover the truth and save Elizabeth’s father before all is lost?